(165) New vehicles in stock. (32) Pre-Owned vehicles in stock. 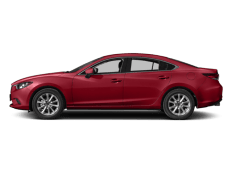 Keffer Mazda features current national and local offers on new and certified Mazda vehicles. 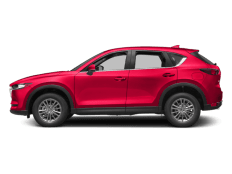 Keffer Mazda in Huntersville, North Carolina treats our customers the way we like to be treated when we’re looking for auto sales or service ourselves. That’s why you’ll notice the honest, straight-forward approach we take to selling and maintaining Mazda vehicles. Stress-free car-shopping experience. Serving Mazda shoppers from Charlotte, Huntersville, Mooresville, Davidson, North Carolina. Our impressive selection of new Mazda and used vehicles offers something for every North Carolina driver. 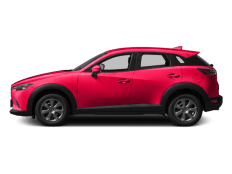 If you’re looking for a new 2019 – 2018 Mazda car to upgrade your daily commute to and from Charlotte or Mooresville NC. 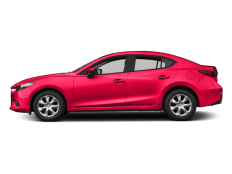 If you want to provide your family with a safe and stylish ride in Hickory or Davidson, perhaps a used Mazda5 or Mazda CX-5 can give the space you need at an affordable price. 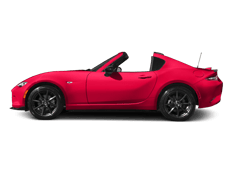 And if you want to conquer the roads around Concord and Cornelius, a Mazda MX-5 Miata could be for you. Professional Local Mazda service and repair in Huntersville is just as important as sales, and you won’t find a more efficient or dedicated team of Mazda technicians than the ones we house at Keffer Mazda. Our extended weekday and Saturday service hours make it easy for you to bring your Mazda in for service or repairs with minimal disruption to your daily routine. And whether you need routine maintenance or major repair work, you can schedule an appointment online. 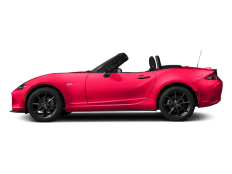 Plus, we offer OEM Mazda parts both in our dealership and online, and our staff can help point out exactly what you need and why you need it. 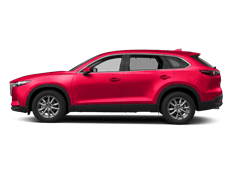 With our location at 13307 Statesville Rd in Huntersville, Keffer Mazda is a quick trip from Matthews, Charlotte, Statesville, Davidson and beyond. Save at our North Carolina Mazda dealership! See how our service separates us from the competition.